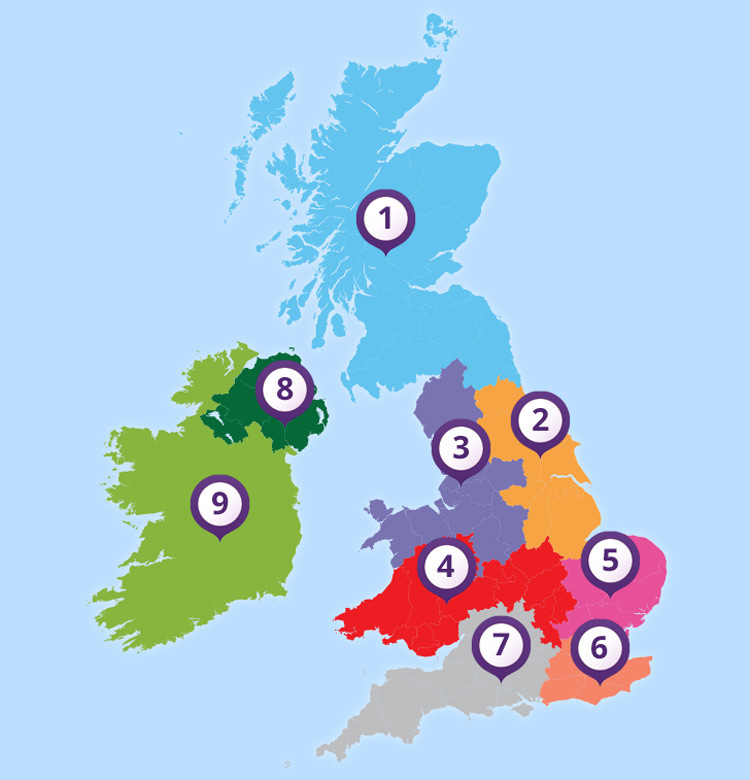 If you would like to arrange a no obligation demonstration of our products, check out the area where you live on the map below, then click on the area links to get the details of the Mangar Health Territory Account Manager nearest to you. If you are unsure which area covers where you live please contact us directly on Freephone 0800 2800 485 or email sales@mangar.co.uk. 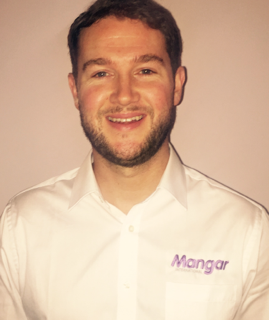 Ward is the Territory Account Manager for Mangar Health in Scotland. To request a free, no obligation demonstration of our products or to ask Ward a question, please use the contact form below. 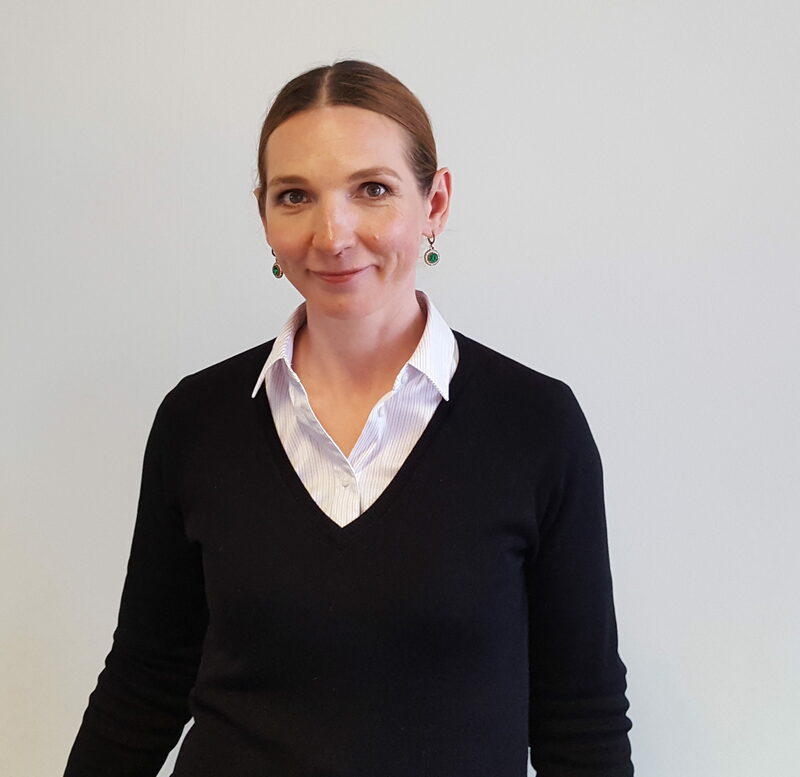 Lindsey is the Territory Account Manager for Mangar Health in Wales & Central England. To request a free, no obligation demonstration of our products or to ask Lindsey a question, please use the contact form below. 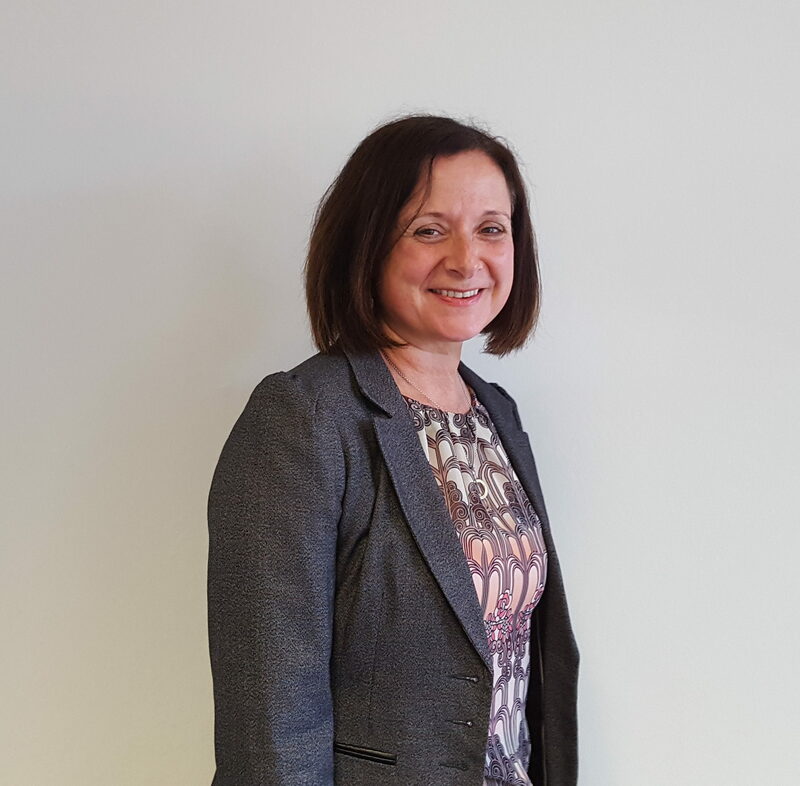 Liana is the Territory Account Manager for Mangar Health in London and the South East of England. To request a free, no obligation demonstration of our products or to ask Liana a question, please use the contact form below. 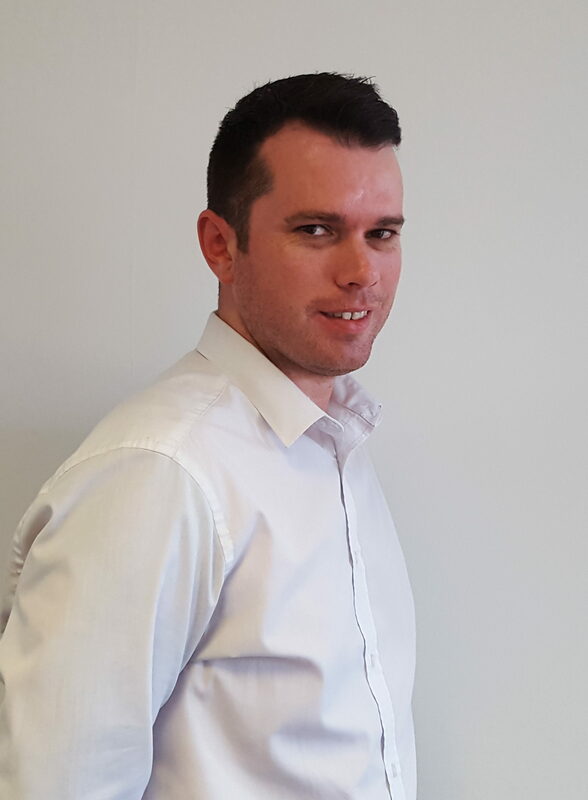 Jonathan is the Territory Account Manager for Mangar Health in North West England & North Wales. To request a free, no obligation demonstration of our products or to ask Jonathan a question, please use the contact form below. 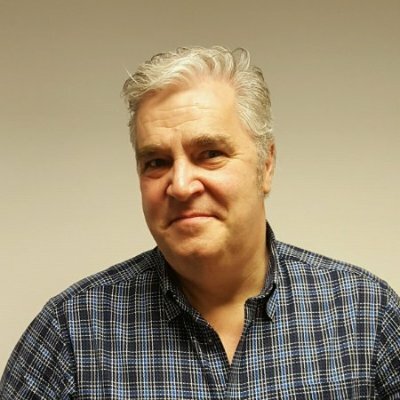 Peter is the Territory Account Manager for Mangar Health in the North East England. To request a free, no obligation demonstration of our products or to ask Peter a question, please use the contact form below. 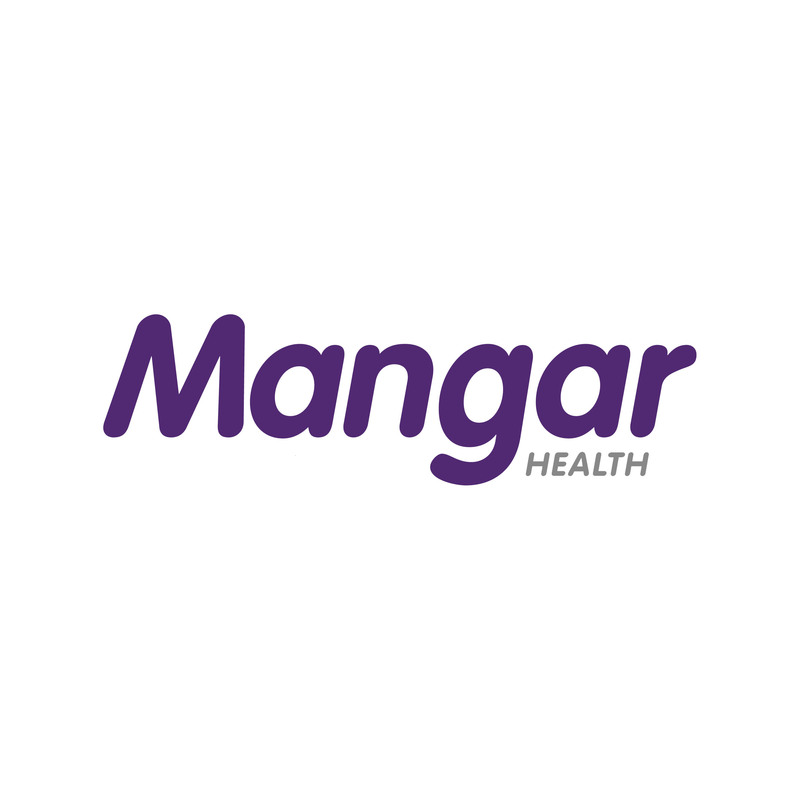 Simon is the Territory Account Manager for Mangar Health in the South West of England. To request a free, no obligation demonstration of our products or to ask Simon a question, please use the contact form below. 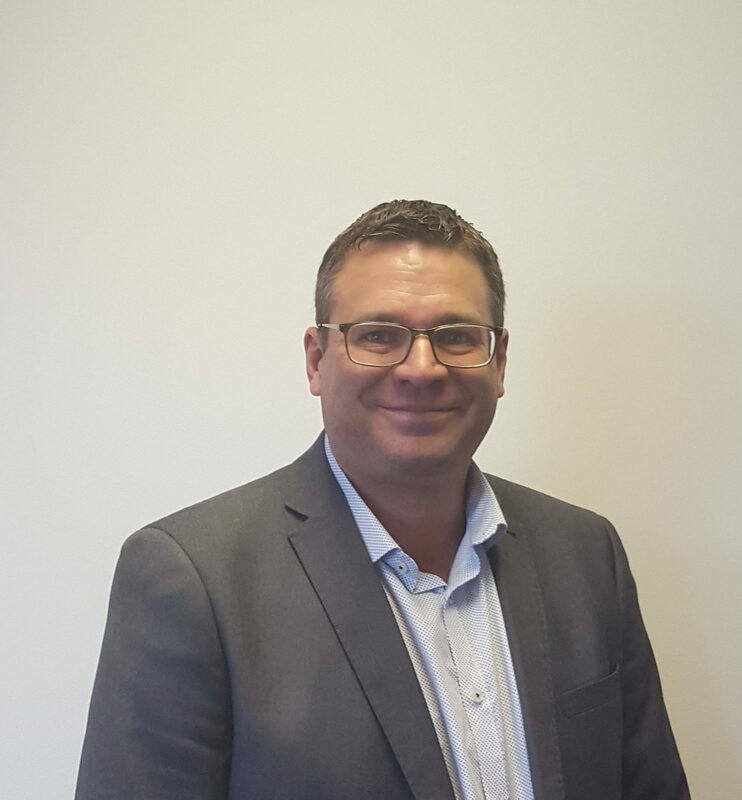 Daren is the Territory Account Manager for Mangar Health in the East of England. To request a free, no obligation demonstration of our products or to ask Daren a question, please use the contact form below. 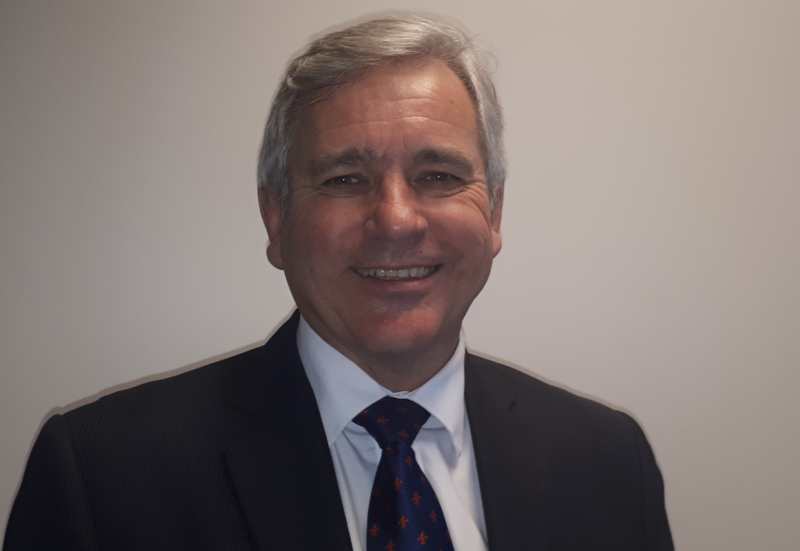 John Preston Healthcare Group has been a family run business since 1846, they supply to the NHS, local authorities and are also the exclusive distributor of Mangar International products in Northern Ireland. For enquiries from the Republic of Ireland, please contact the Mangar Internal Sales Team.